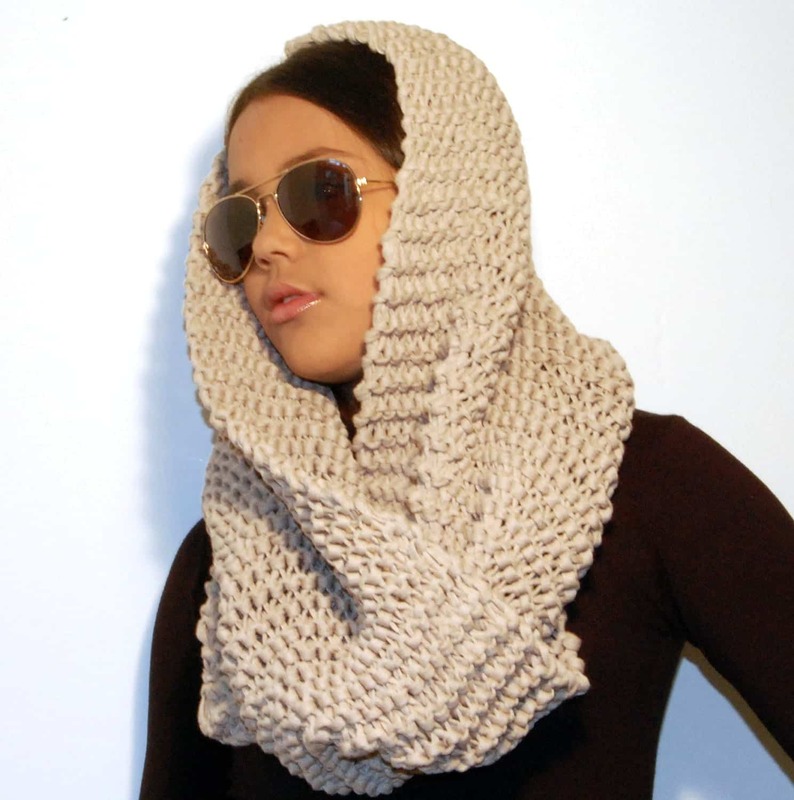 With the huge demand for infinty scarf, we decided to post some interesting ideas to wear hijab with infinity scarf. A lot of ladies have been wanting to know tips on how to style the infinity scarf. Especially women who wear hijab, are often seen confused and want to know how a hijab can be worn with an infinity scarf for a modern look. Have a look below to view how we have tried our best to help you out and showing you great ideas that are absolutely easy to do. For those of you who don’t know what infinity scarf is, let us tell you that it is a scarf available in different sizes and they can be extremely oversized or lightweight. There are many endless ways to wear the scarf. For a bigger loop, you will need a wider material. Now lets begin with the style we have chosen for ladies who wear hijab. We are excited to show you these easy ways to wear an infinity scarf. You can wear it over your t-shirt or top. No need to twist or wrap it around. All you have to do is that just let it rest on the shoulders like a regular scarf. You can drape over it, if it is a long material. This would look like a necklace. You can loop it around your neck if the fabric or the material is too long. One of the trendy style is to wear it in layers. To give it more layering you can make two to three loops and style it around. With a smaller fabric you can simply put it on then spread the fabric over your shoulders. It will look like a shoulder wrap . Even with a longer fabric, you can wear it. This style serves best if the scarf is stretchy. Hijabi’s can style this look if the infinity scarf is worn as a vest. For this you will need a relatively larger piece. After you are done with the wrapping, belt is a great way to dress up. It will look absolutely gorgeous. Young girls and women can wear these scarves on head for a hijab style and also around the neck. They are available in variety of materials such as wool, crochet, silk and other flexible fabric. All can be easily found. For colors i would suggest that wear a scarf that goes well with you dress and suits you. Colours such as orange, pink, and navy blue would look perfect for summers where as black, purple, red are very great for formal look. 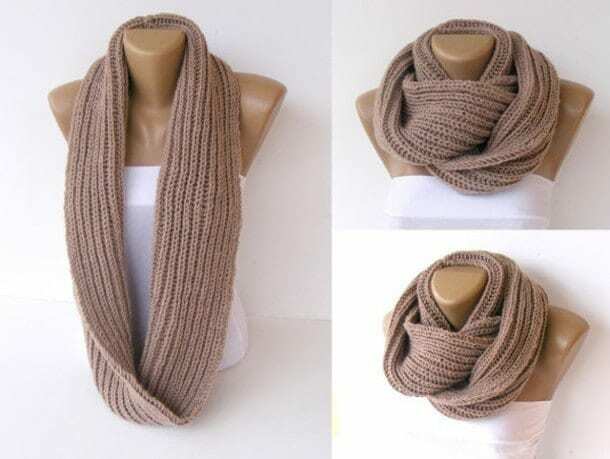 You can wear infinity scarf style with maxi(see how to wear hijab with maxi), jeans and shirt, skirt and top etc. They are great to enance the complete look. Hope you liked the ideas, do try and let us know if it inspired you to wear infinity scarf with hijab.